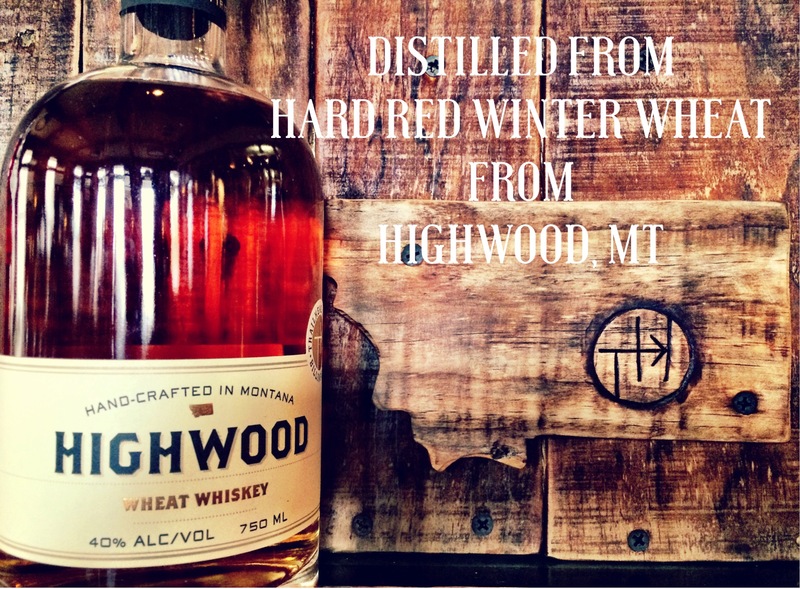 An approachable whiskey made from winter wheat grown on our family farm. 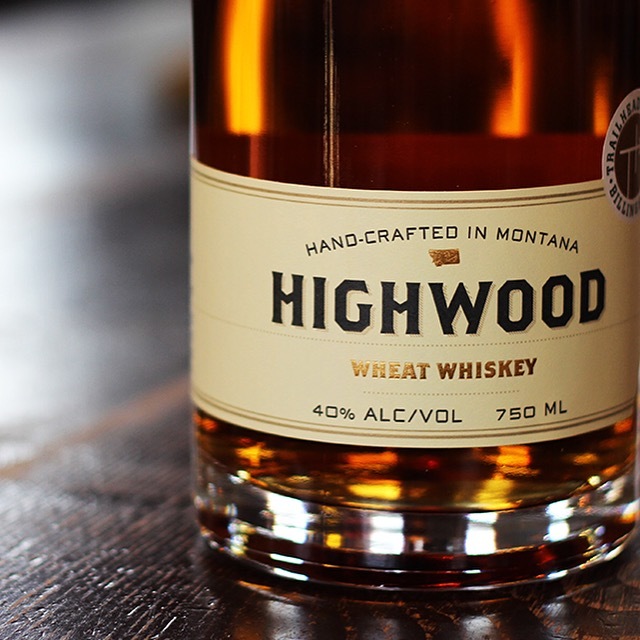 This whiskey will delight your palate with flavors of sweet roasted grain, vanilla, and cocoa, accompanied with notes of caramel, toffee, honey, and burnt orange. This farm to glass project resulted in a very mixable whiskey that can be used to create a wide array of refreshing cocktails or enjoyed simply with a couple rocks.